Super Smash Bros. Ultimate Controller Test! New video here in Super Smash Bros. 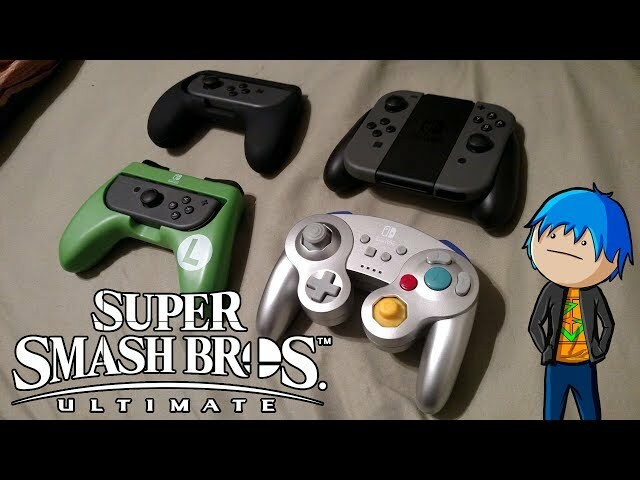 Ultimate, today I compare different controllers! It really all depends on preference, but some seem to do better than others.